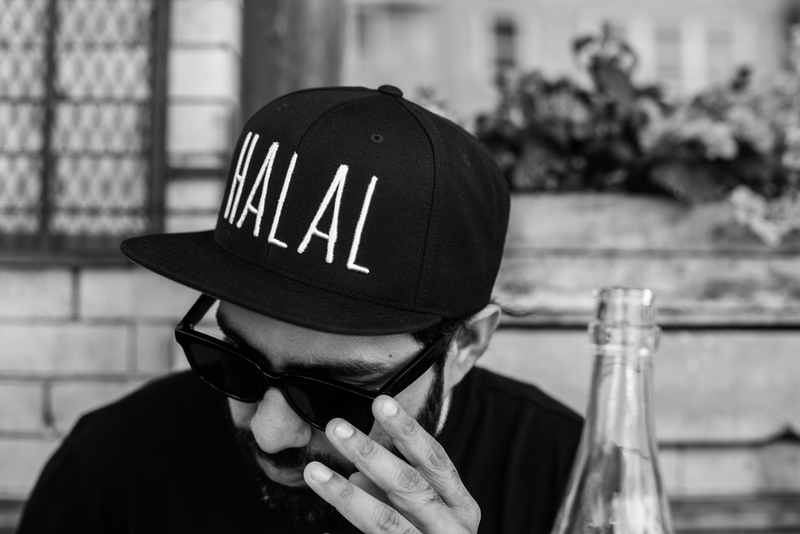 If you follow me on social media you have probably seen that I released my new project titled HALAL-HARAM. This is an idea that I have been thinking about for a long time. Duality of culture and thought has always been a part of my identity : Pakistani-American, Muslim-Pakistani etc. For a lot of my life I struggled with this balance of retaining my cultural identity as a Pakistani and absorbing everything New York City culture had to offer. This went on for a long time and eventually I stopped looking at it as a struggle and embraced the richness and beauty within my hyphenated existence. 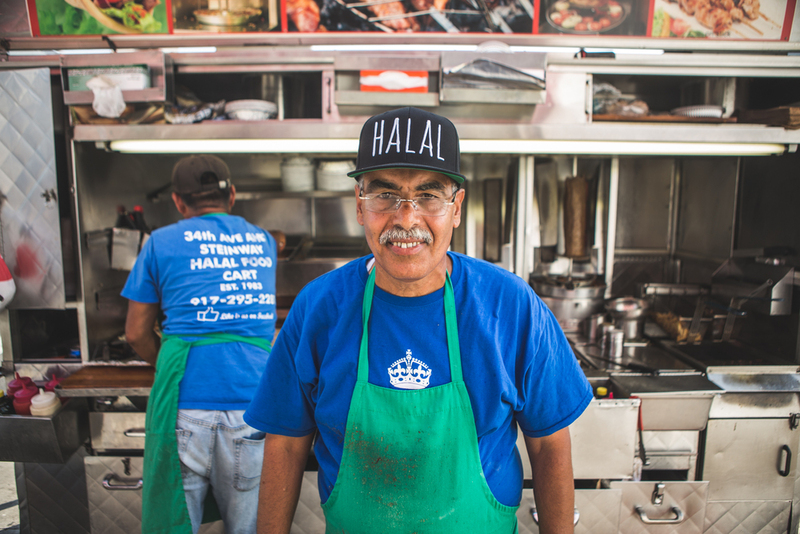 This project is about the spectrum between these two forces of Halal and Haram and how we all fall somewhere on it - to be ok with where that is. The intention of this project is to get people thinking about these words at a higher level - a more conceptual level. To redefine them for ourselves. When these types of words are used as labels it is divisive and polarizing. 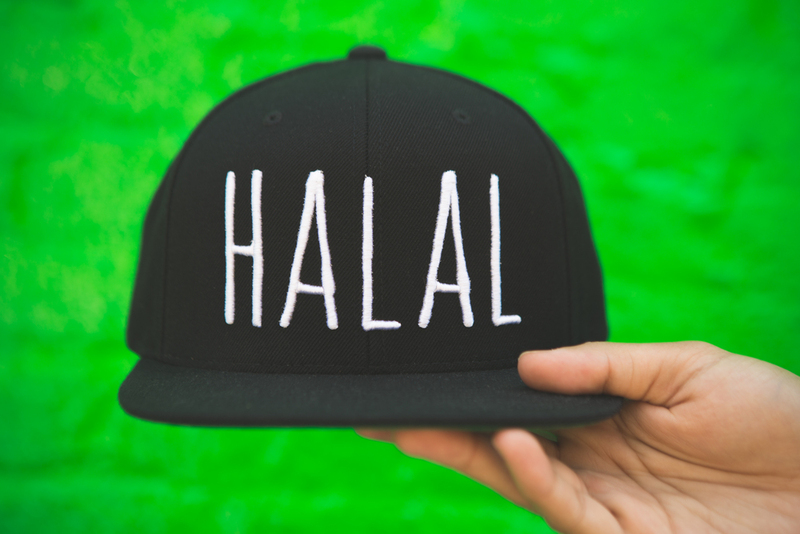 We all have a little bit of a dichotomy between 'Halal' and 'Haram' and it means something different to everyone. We should accept and embrace that. 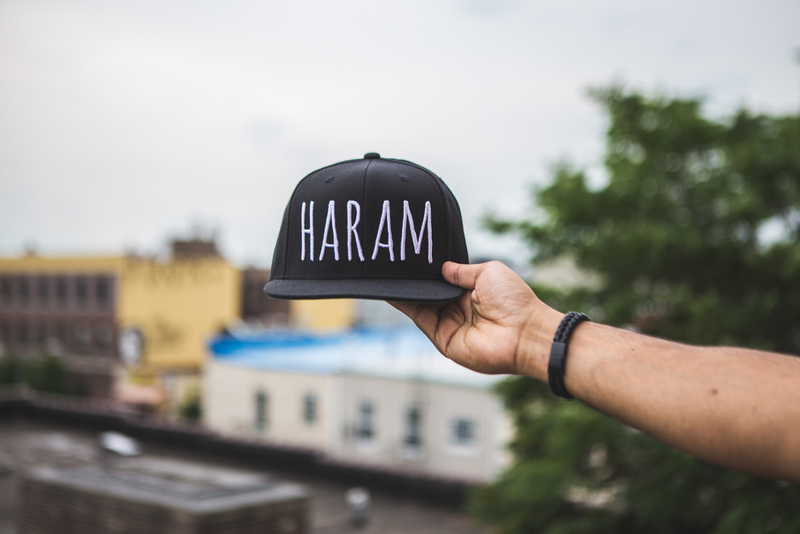 The project manifested itself in the form of snapback hats. 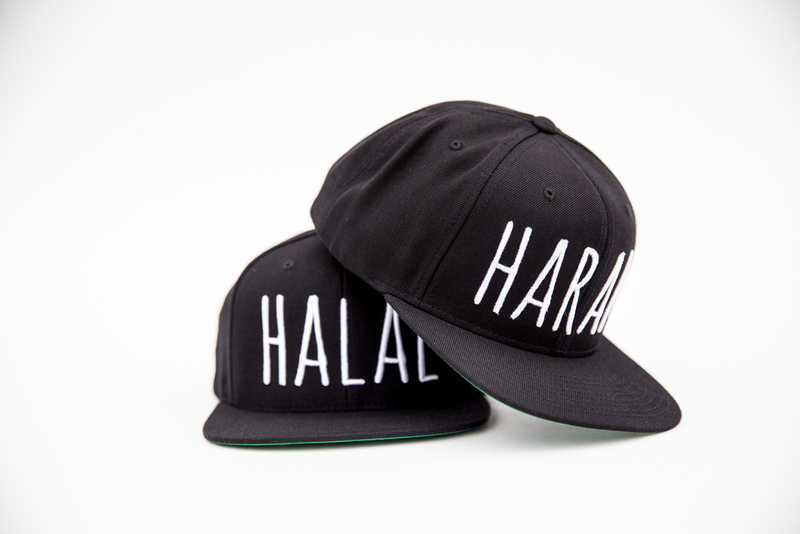 I've created one labeled HALAL and one HARAM. Both are made in New York City and are available for sale today here or by shopping below. Thanks you for all the love and support so far. If you have any questions or comments please feel free to reach out on twitter @atifateeq. 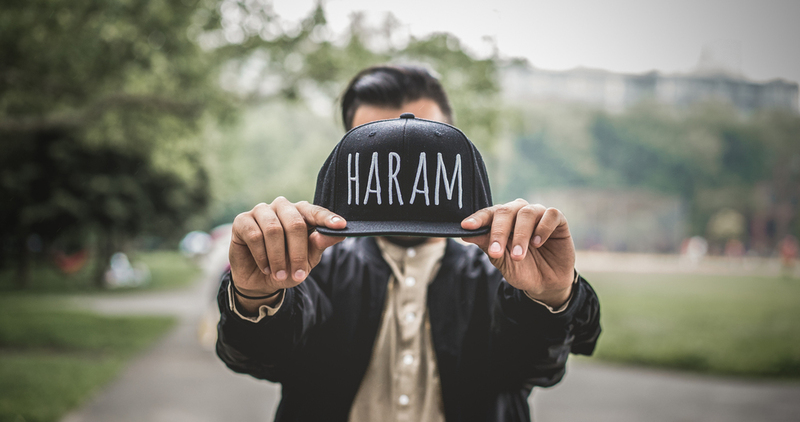 Black snapback hat. Adjustable one size fits all.